If you wish to contact the Ontario (Canada) office, you can find the contact information here. We would be very pleased to hear from you. Questions / Comments / Job offers welcome! Street Address: 300 Wildcat Rd. If you wish to contact the Encoder Products office, here is the contact information.  If you wish to contact the DASCAN Industrial Controls office in Troy, Michigan, you can find the contact information here. We would be very pleased to hear from you. Questions / Comments / Job offers welcome!